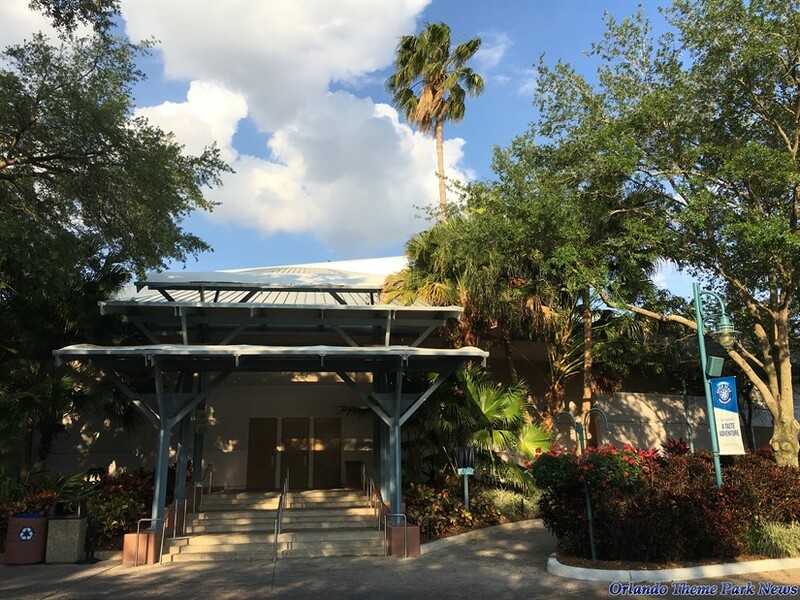 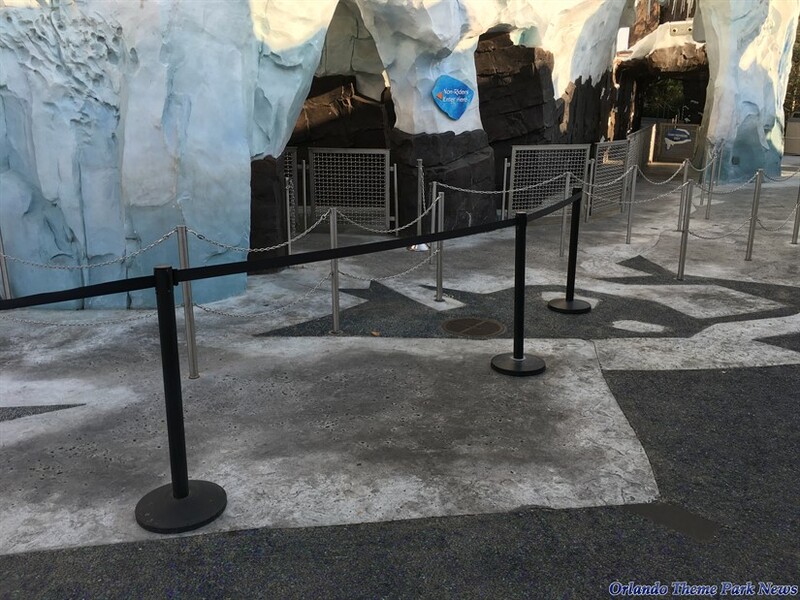 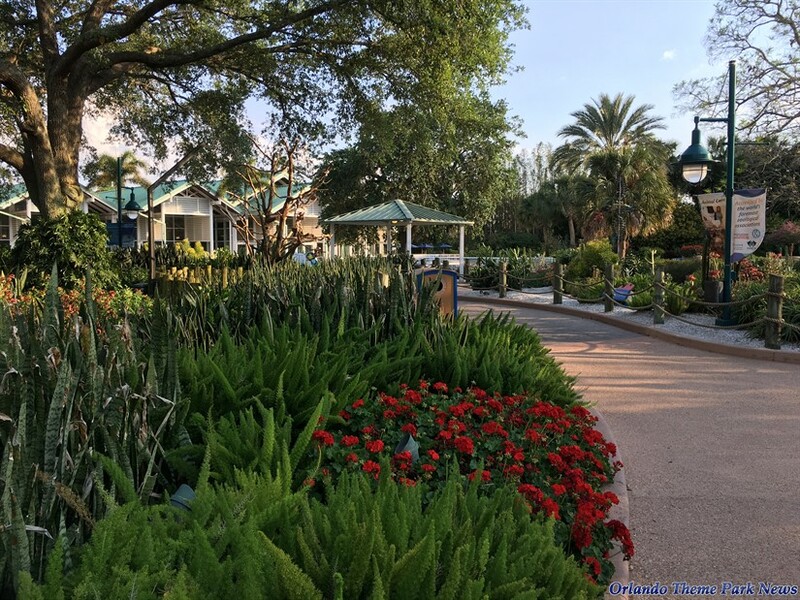 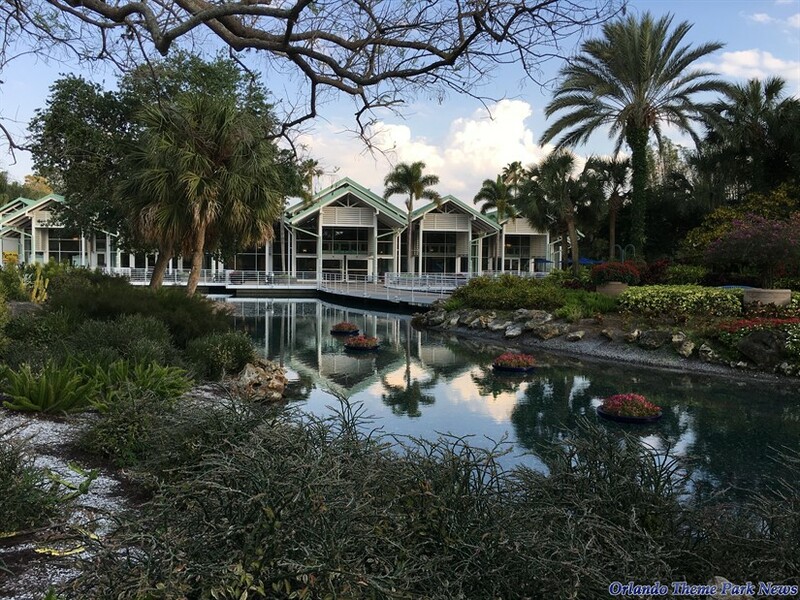 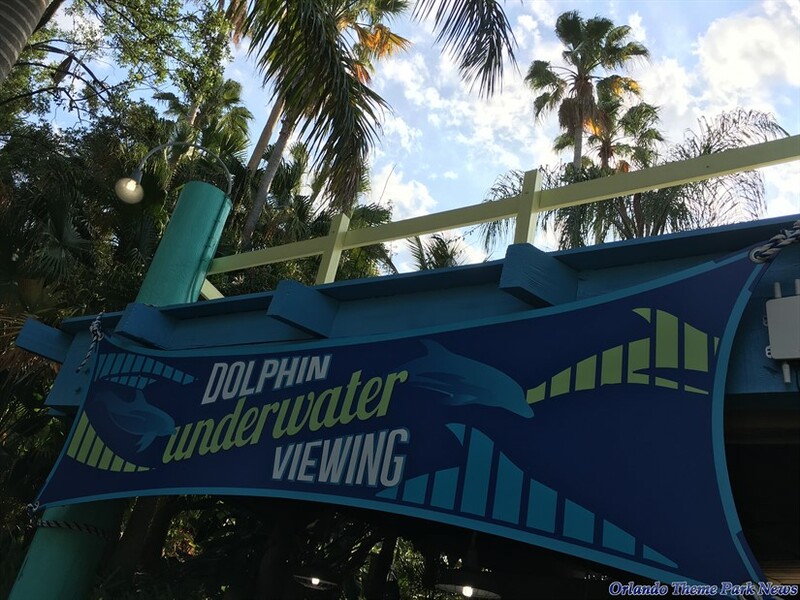 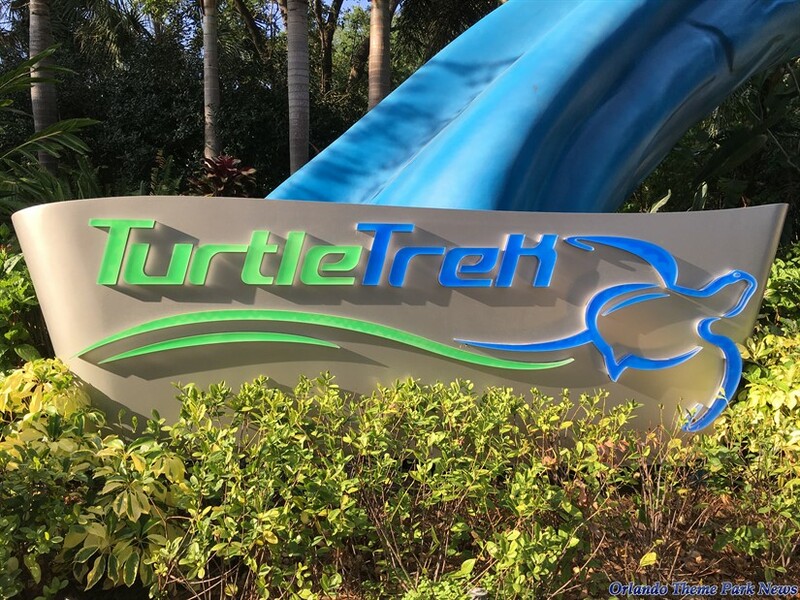 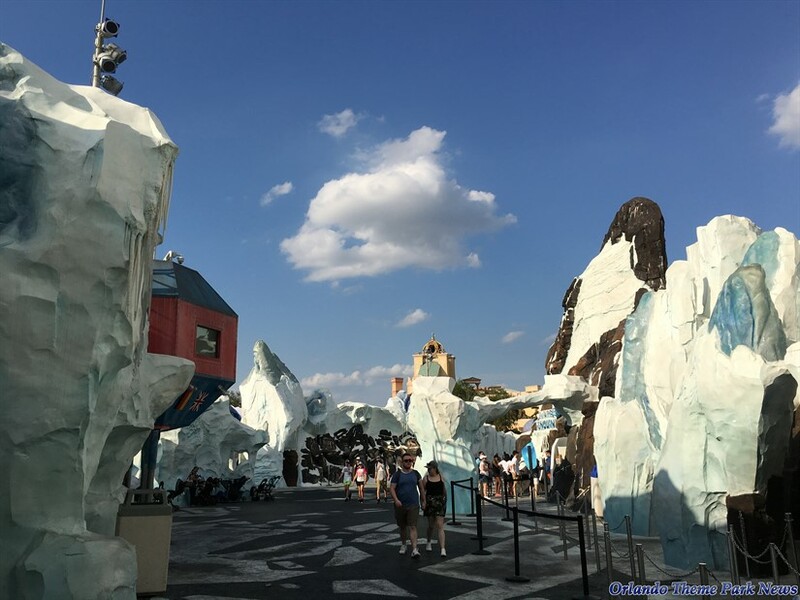 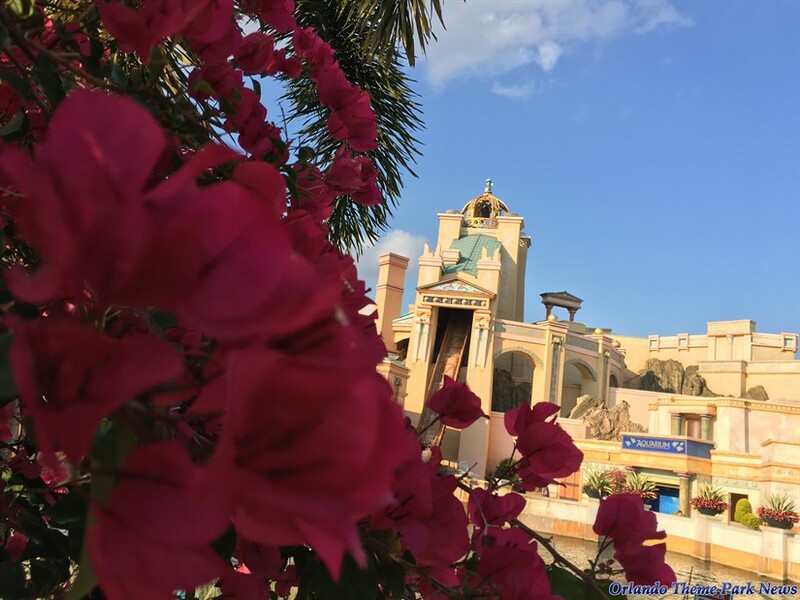 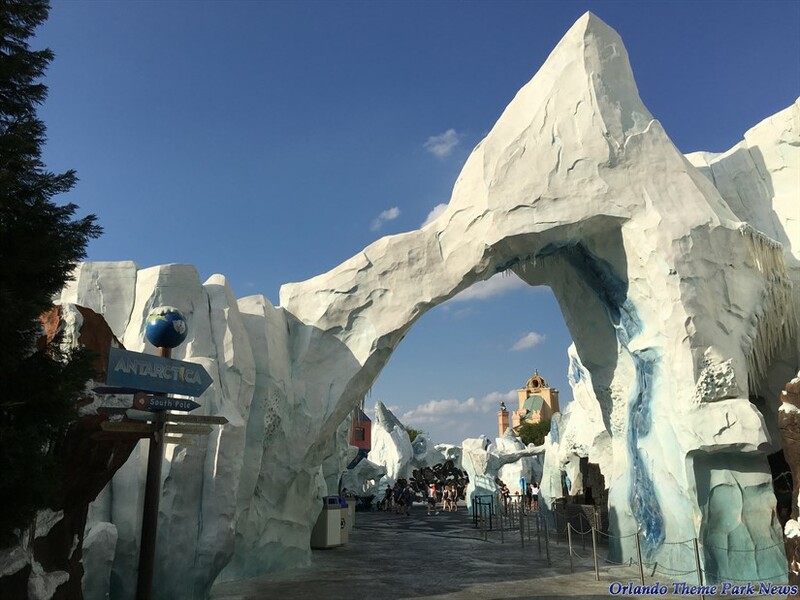 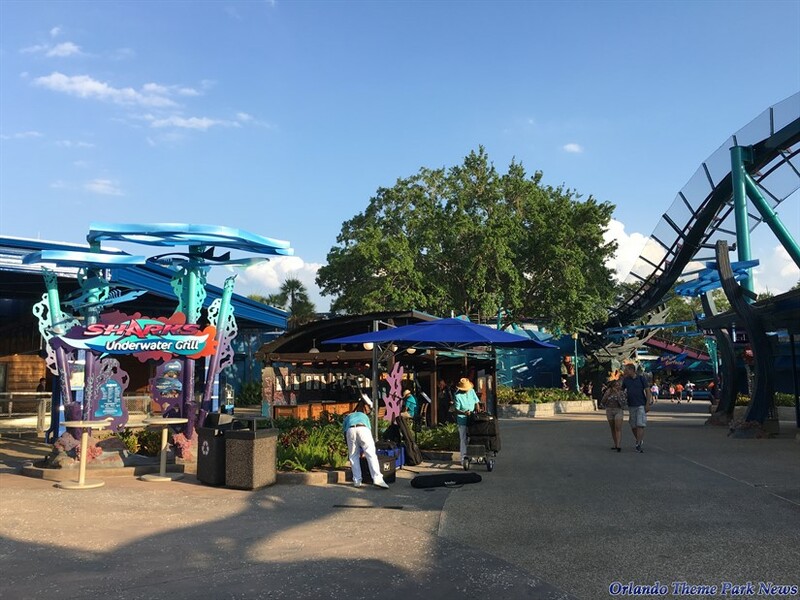 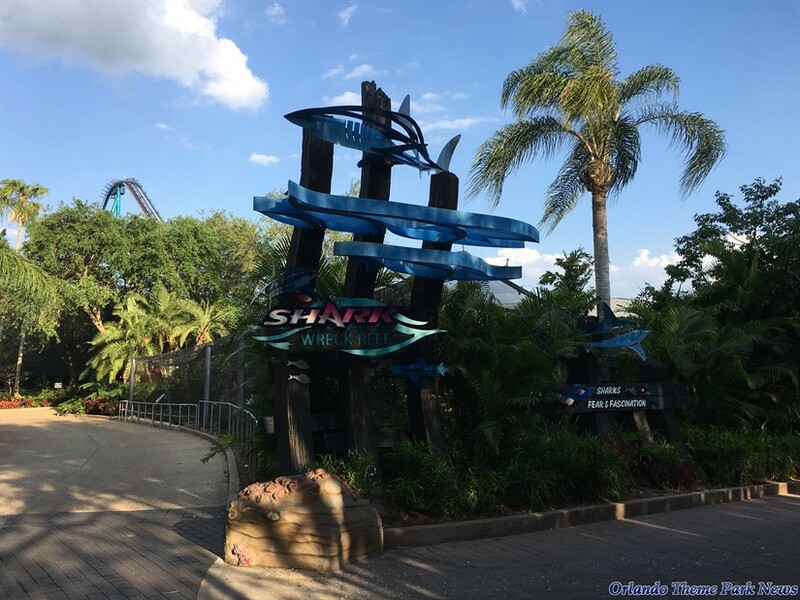 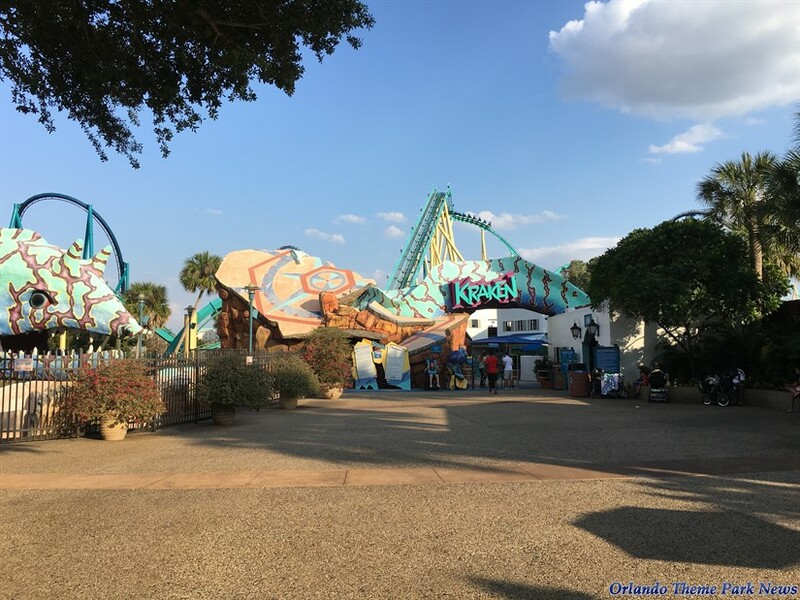 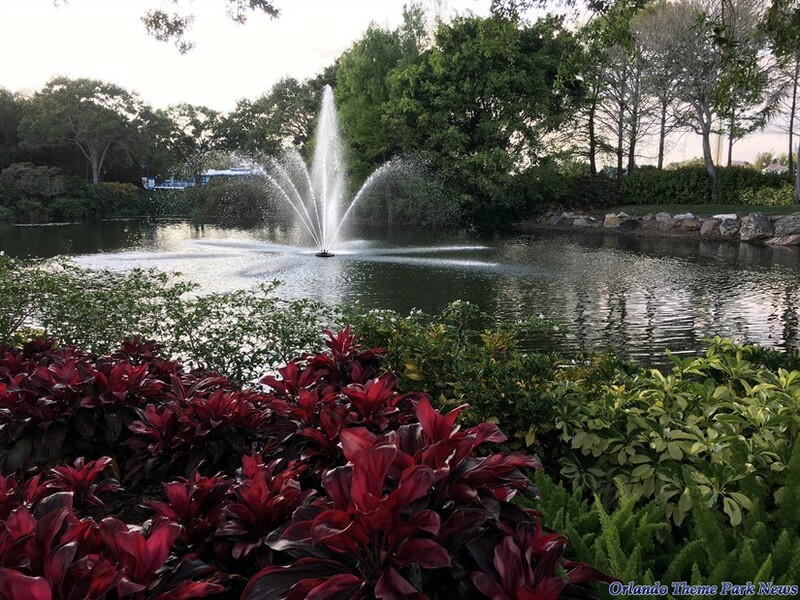 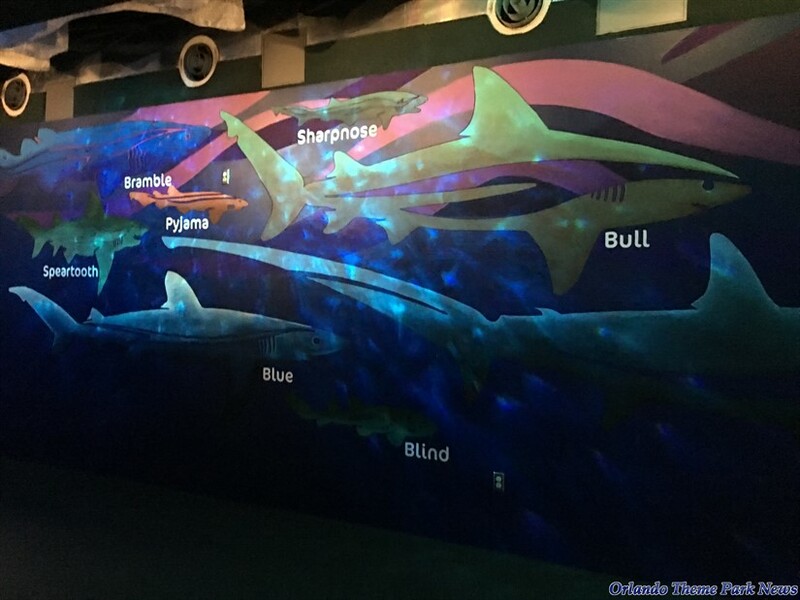 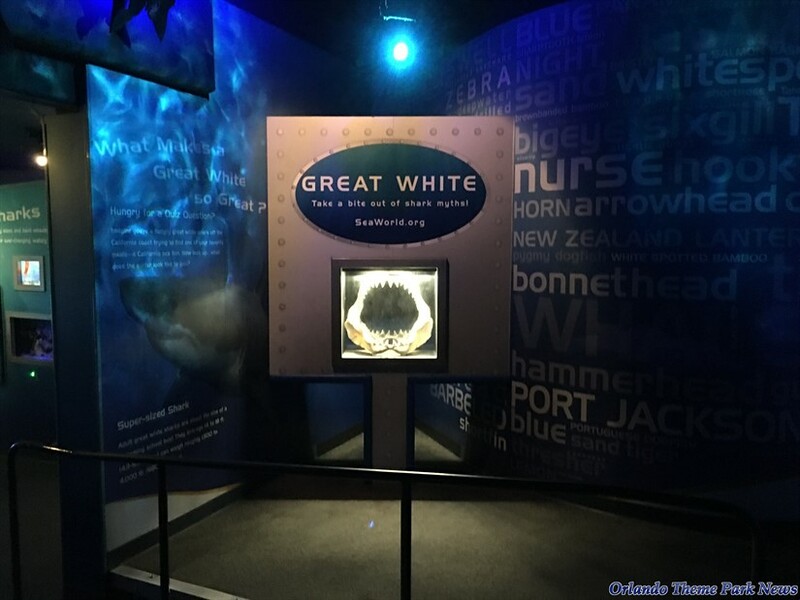 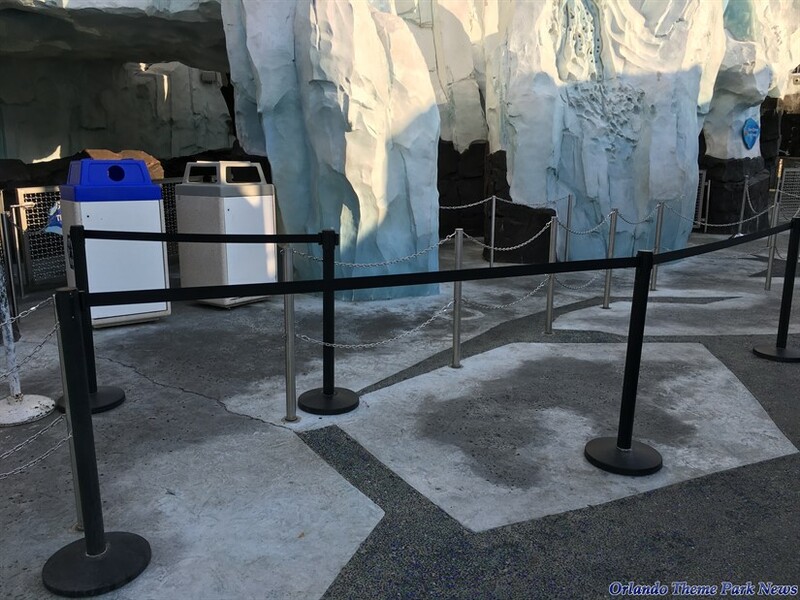 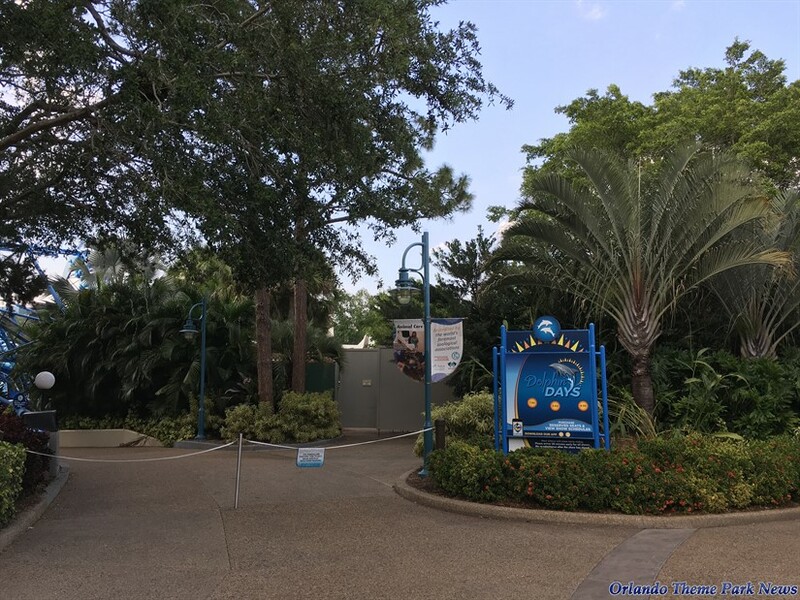 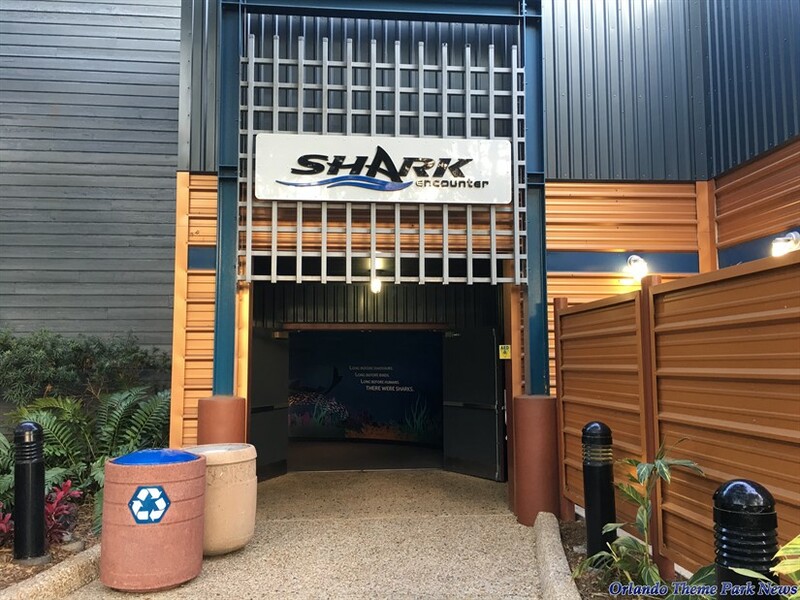 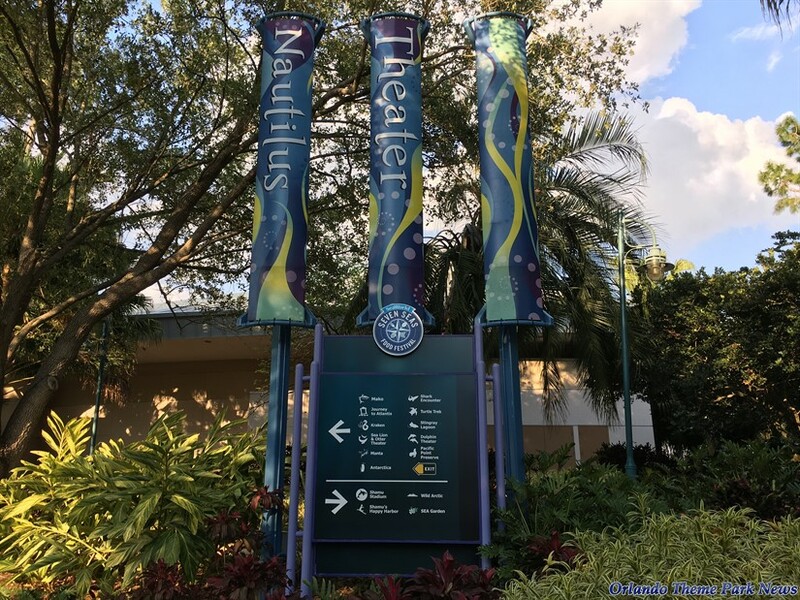 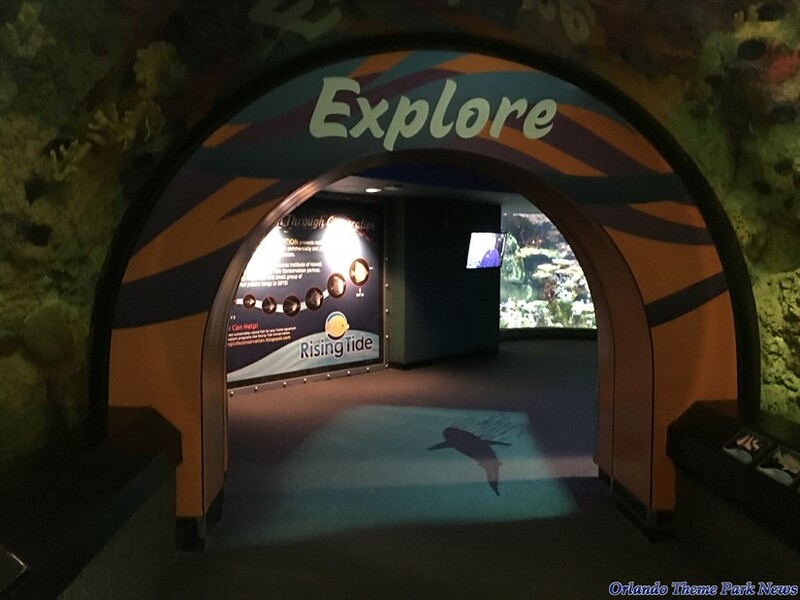 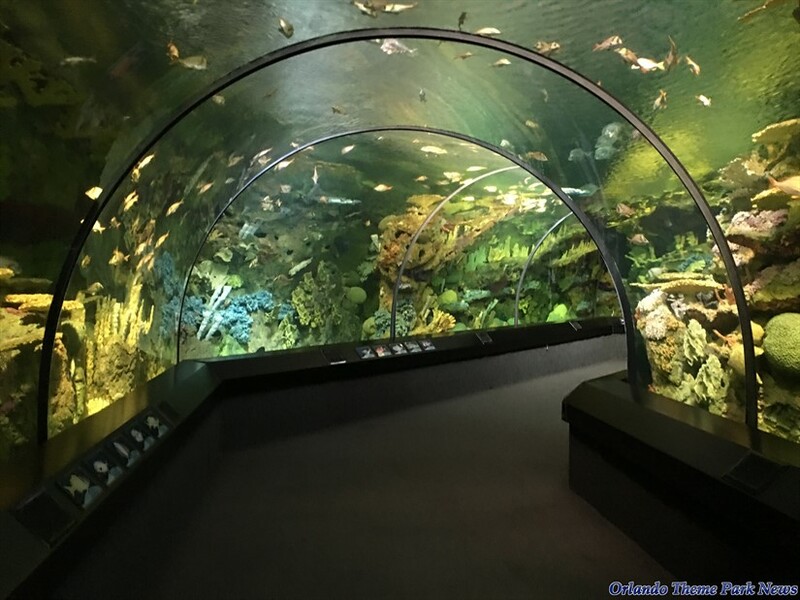 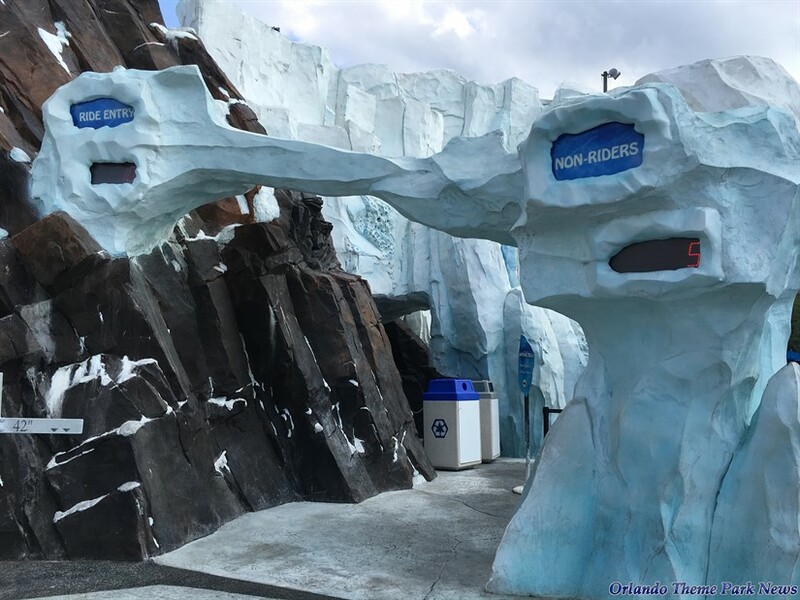 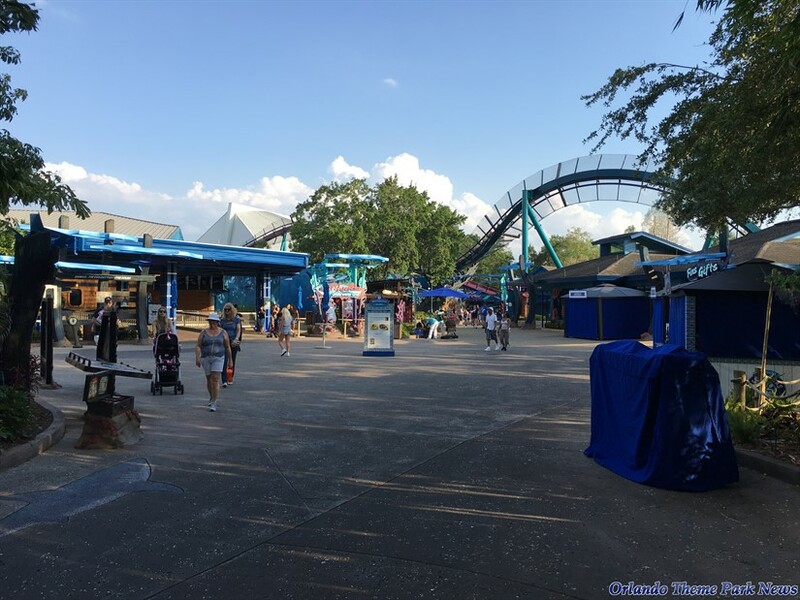 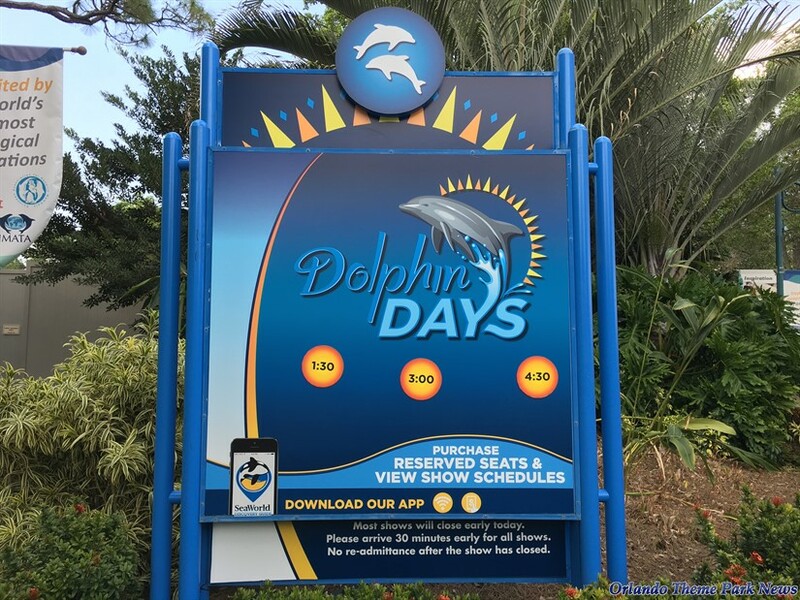 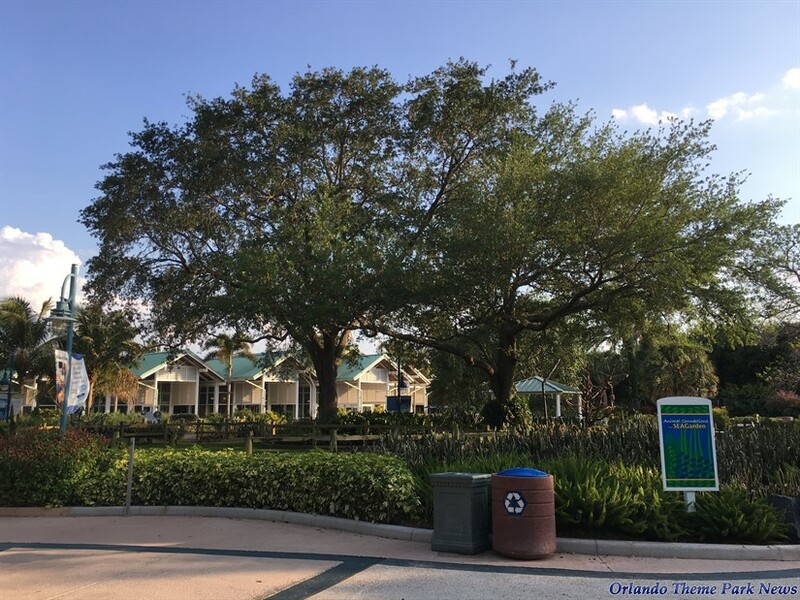 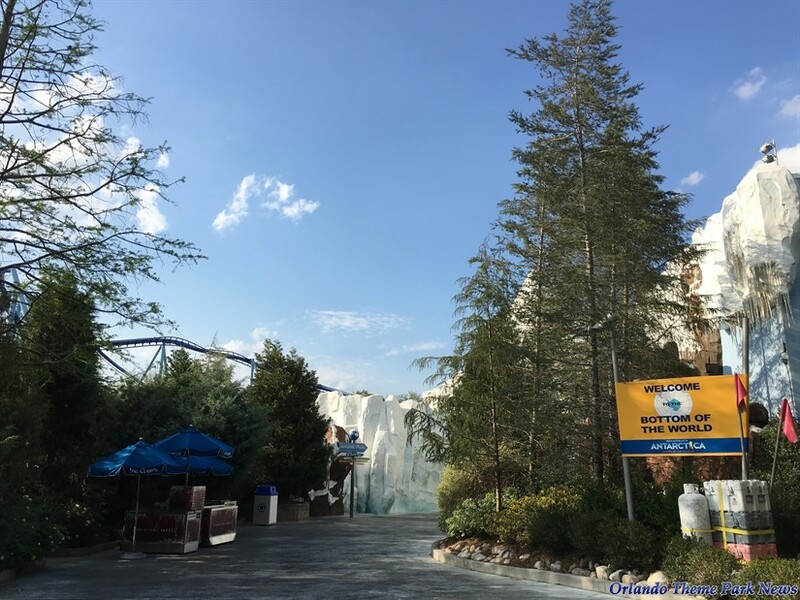 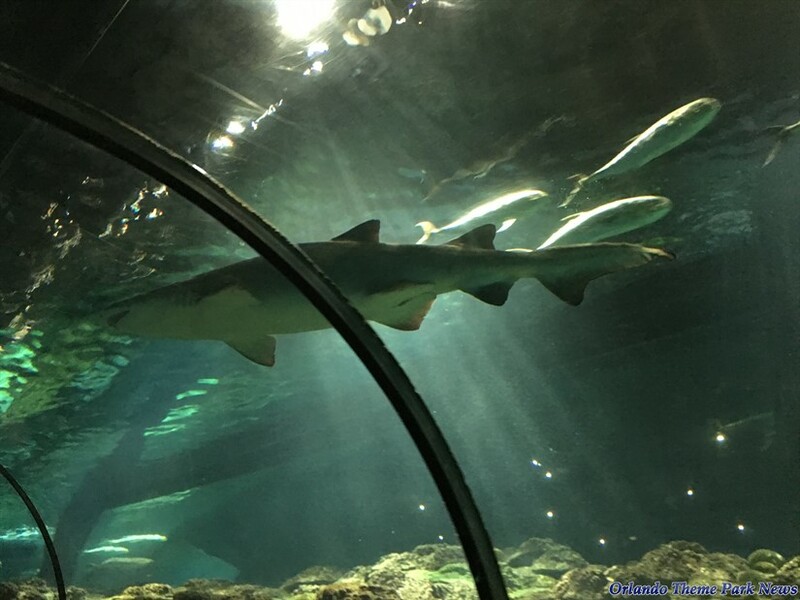 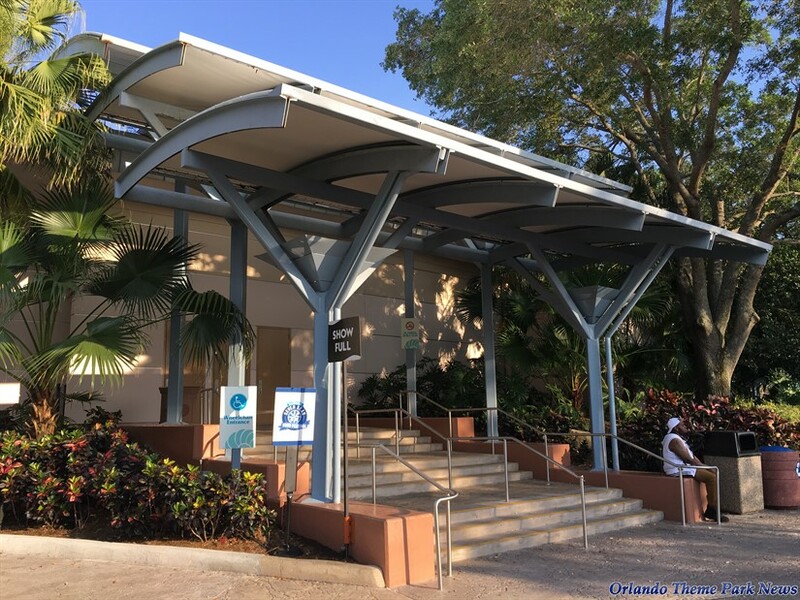 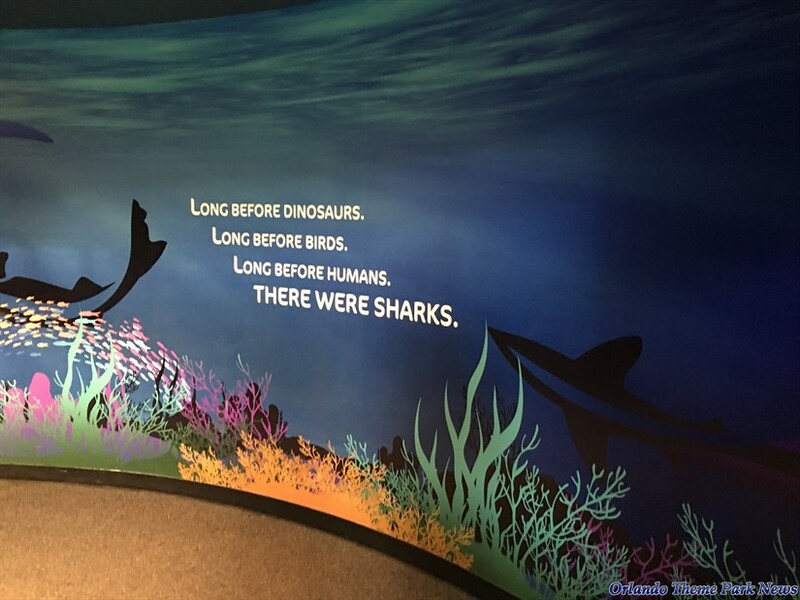 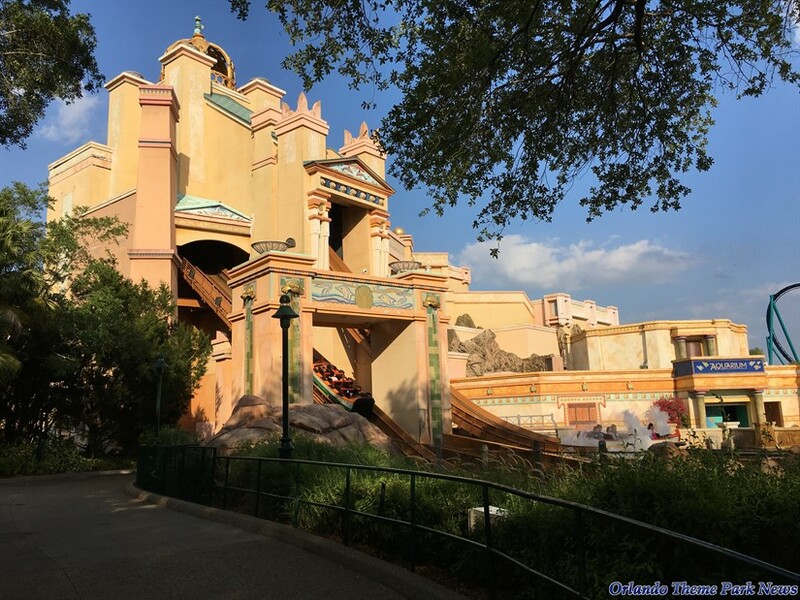 Welcome to the second part of our new SeaWorld Orlando photo-report. 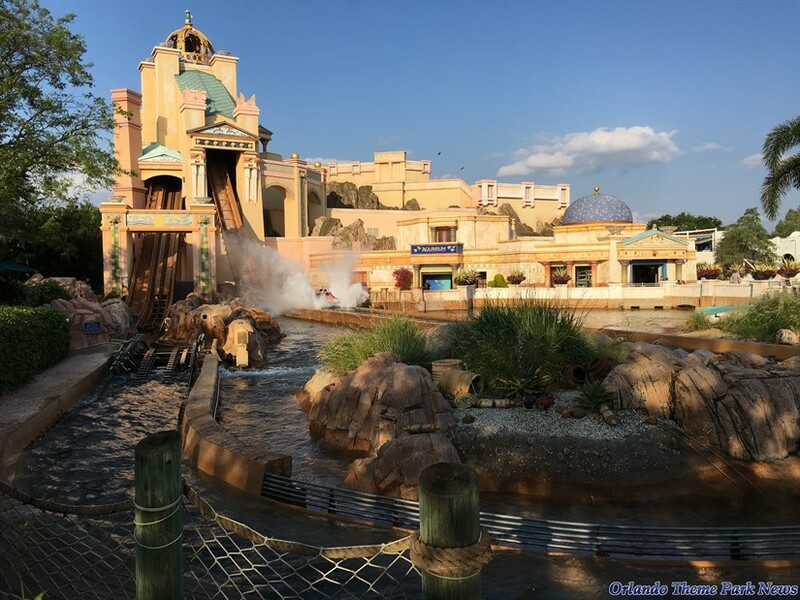 Don't forget to also check out PART 1 of this update by clicking on this link to find more pictures. 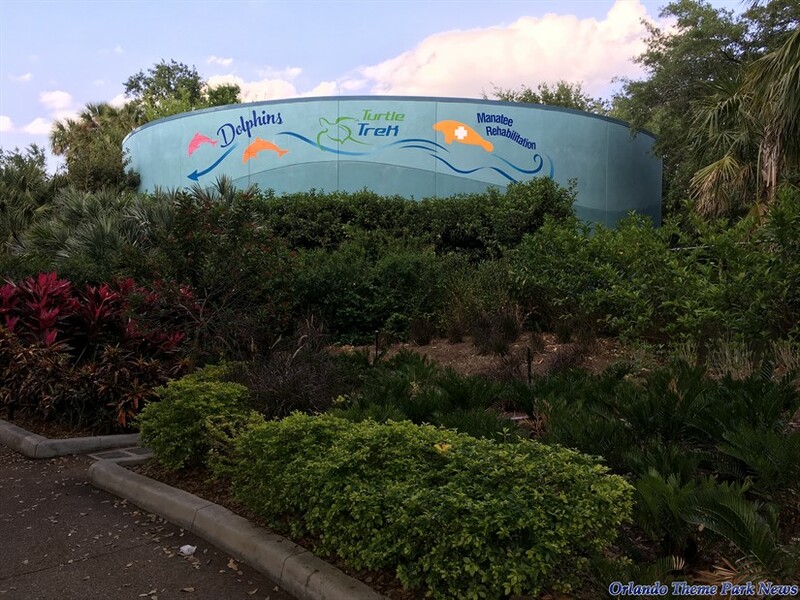 In the previous part, we took a quick look around the entrance of the park, the Port of Entry, and the Waterfront district. 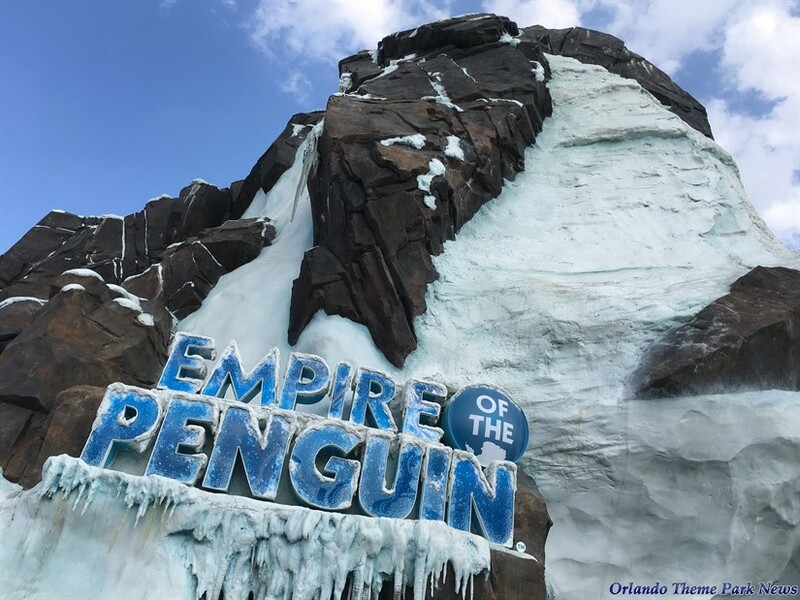 We will now continue to explore this beautiful theme park by entering Antarctica, the Sea of Mystery, Key West, and more. 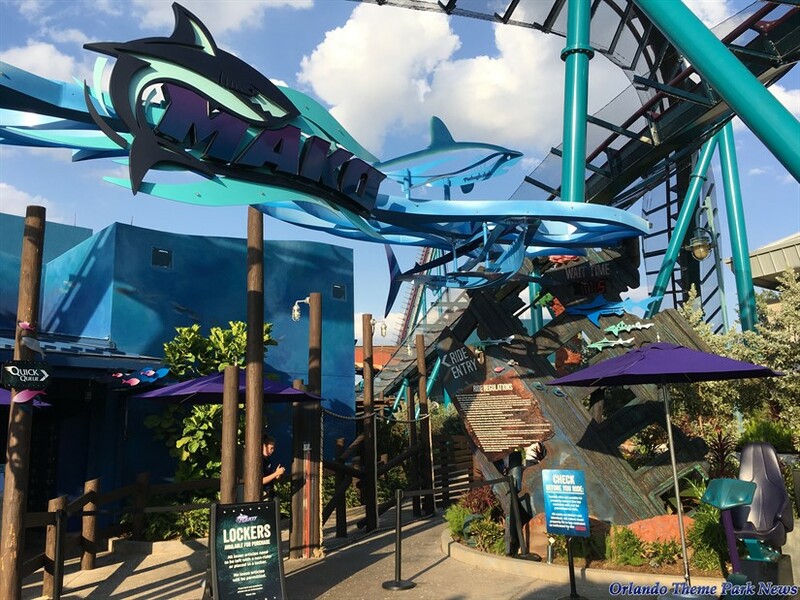 As you'll notice, there's still a lot to see around the various themed areas of SeaWorld Orlando. 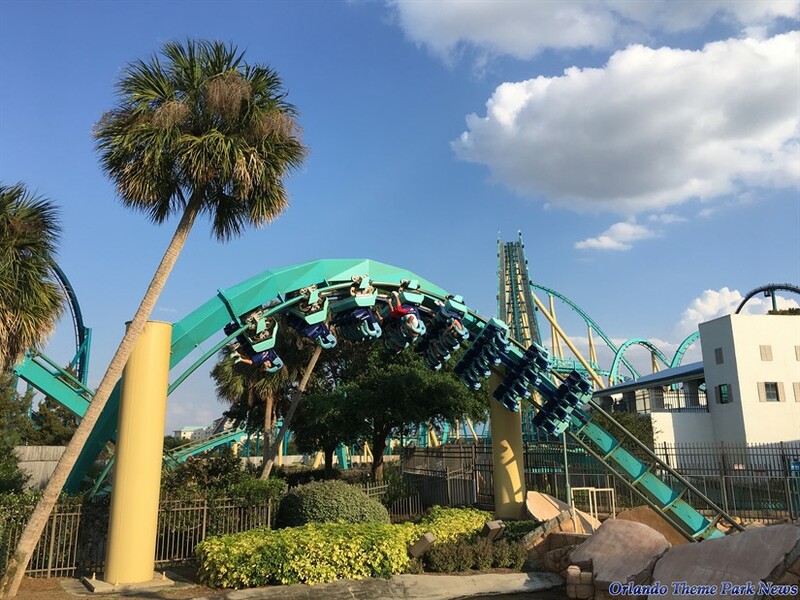 I'm excited for both the upcoming Kraken: Unleashed and Infinity Falls. 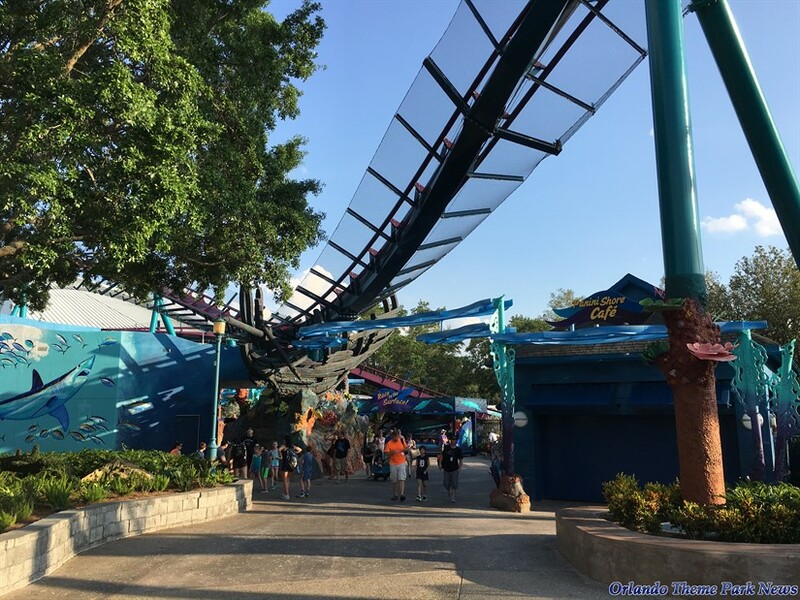 I do feel though instead of Kraken: Unleashed, I think Sea World would've directed their attention at Wild Arctic which is crying out for an update. 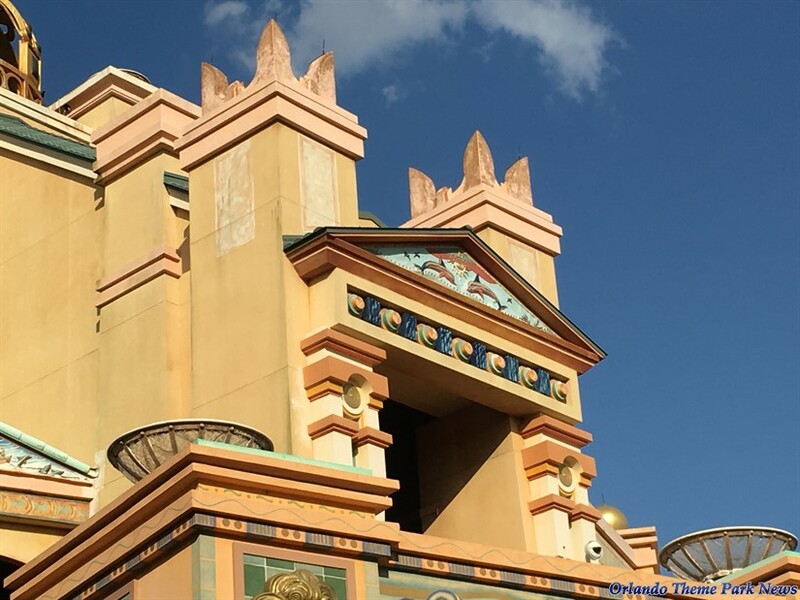 The pavilion(minus the ride) is still actually fine and doesn't need to really be touched much, it's really just the ride that needs a new lease on life with an updated movie to go along with the simulation and perhaps adding the 3-D effect just like Disney did with Star Tours. 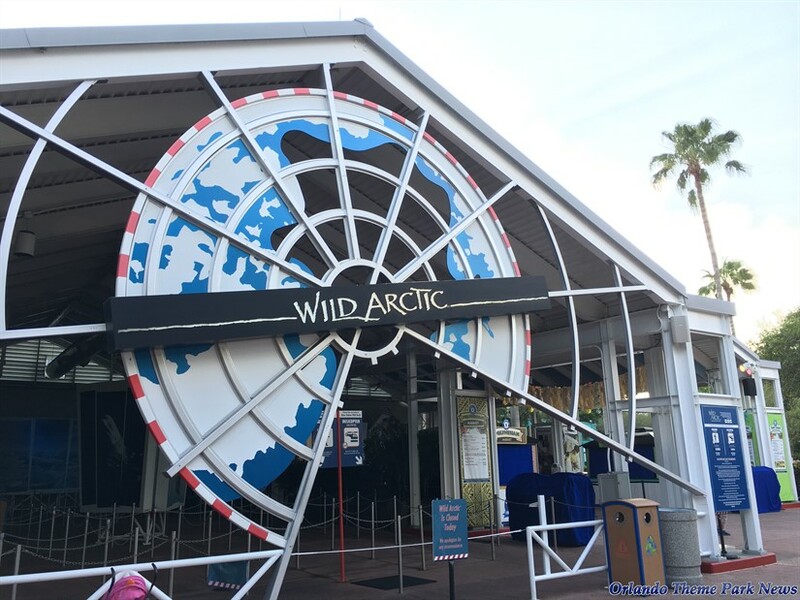 I think they should remove the simulator from Wild Artic and replace it with a dark ride. 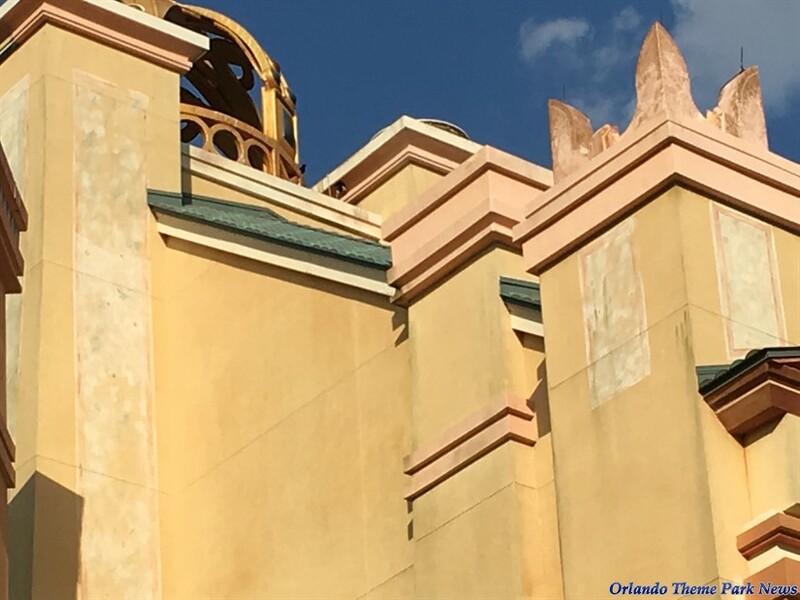 It would cost more money and they would have to redo the front part of the building, but it would be worth it. 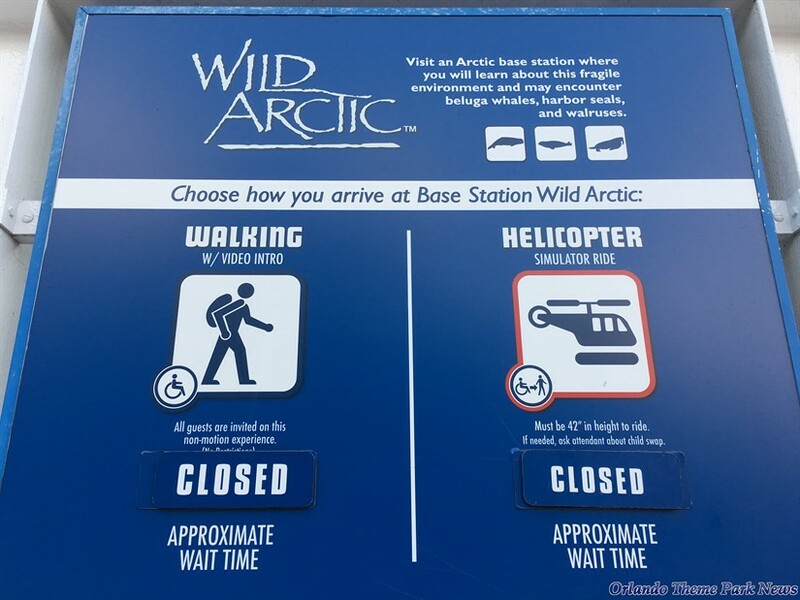 You could ride in jeeps threw the artic. 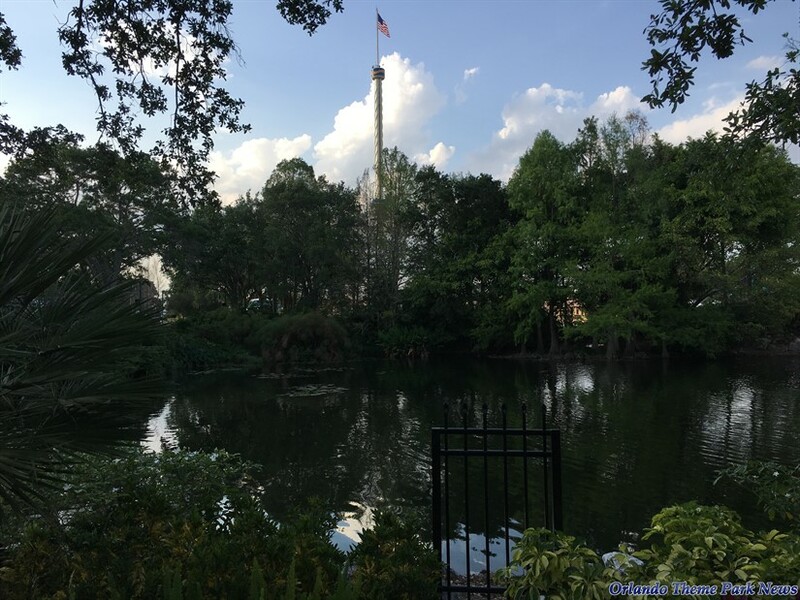 Beautiful area destroyed for a ride. 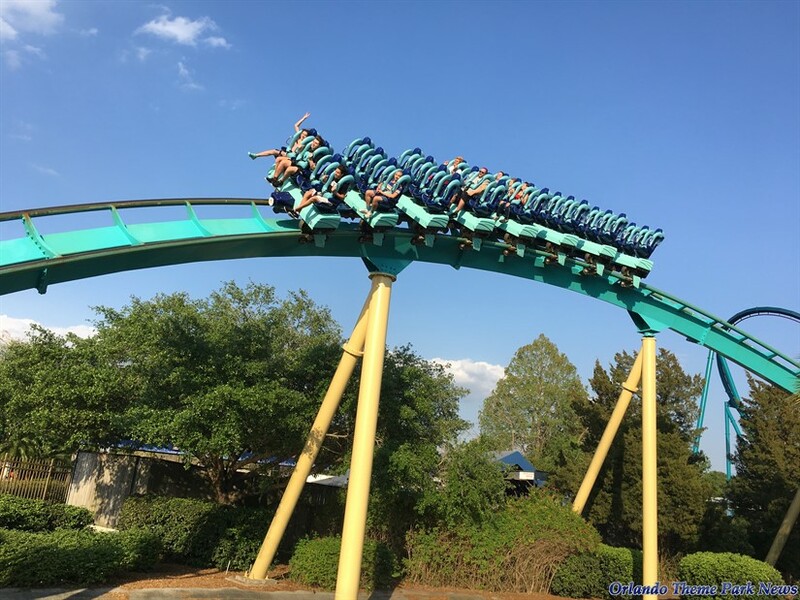 LOL What a card.